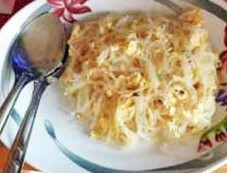 One of the best and easiest recipes we would like for you to try is the Egg Vermicelli. For those of you who love to start off your day on a healthy note, this is one recipe you can try out. The egg vermicelli is a simple recipe for you to try out too.